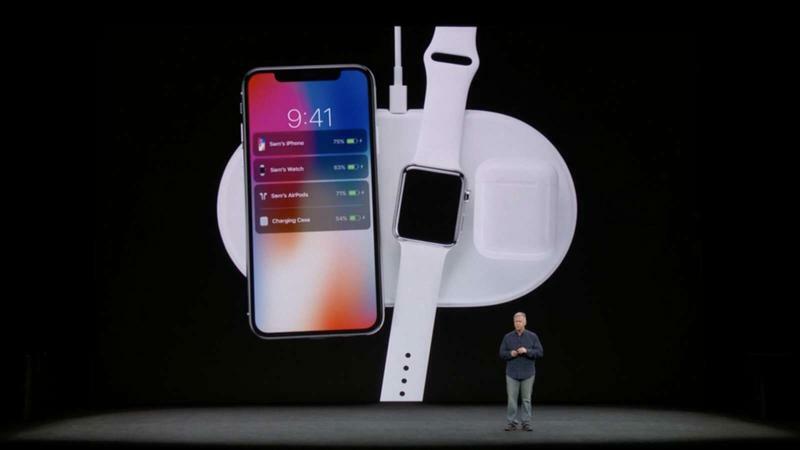 Apple’s AirPower may not be dead after all. Apple posted a new job listing on its site for a “Wireless Charging Co-op” who will help “build the world’s best wireless charging user-experience.” The job listing isn’t anything out of the ordinary, but the fact that it specifically mentions AirPower is noteworthy. 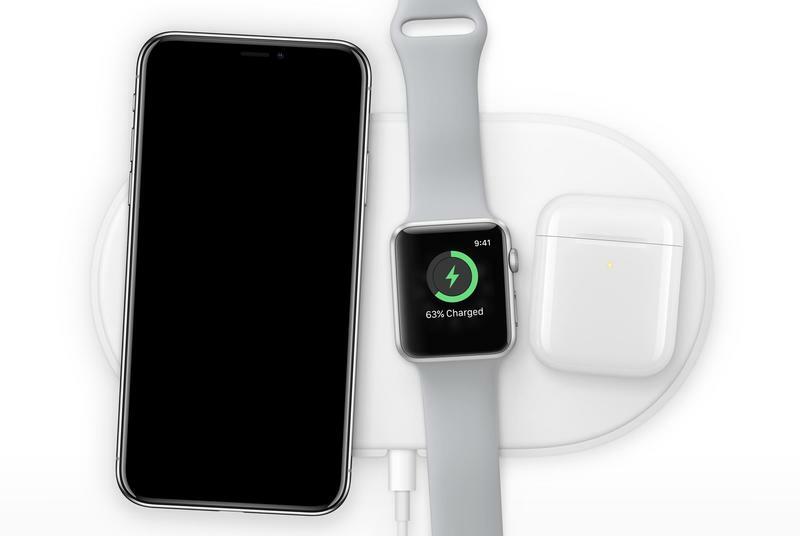 The release of AirPower has been called into question seeing as it’s been over year since Apple announced the charger with no release in sight. Yet, Apple keeps mentioning it as though it still exists. The AirPower name was included in the user guides for the iPhone XS and XR and now we see it again in the job listing. This bodes well for the eventual release of AirPower. Recent reports revealed Apple has been struggling with the architecture of the coil system for the charger, prompting people to question if it’ll be released at all. 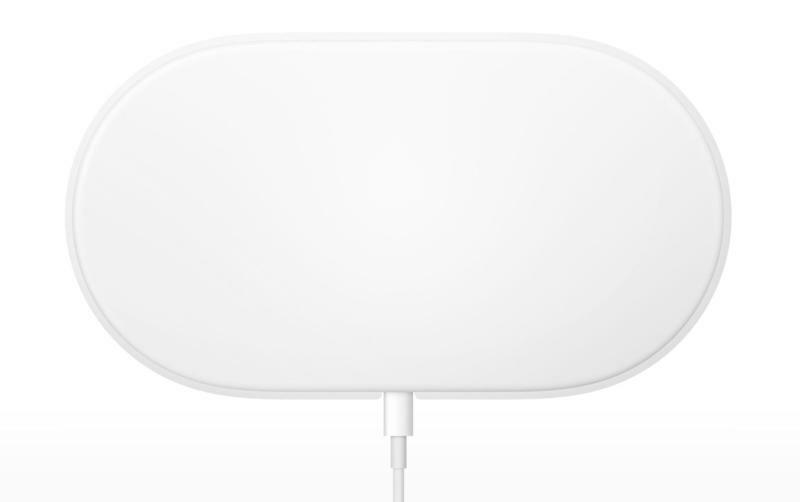 The job posting may indicate that the wireless charger’s fate is still up in the air. 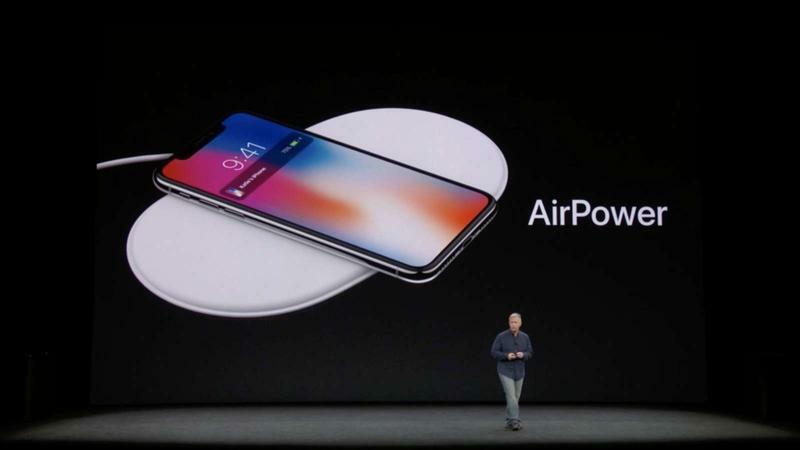 For now, AirPower still lives on, at least internally at Apple. Hopefully, it makes its way out to consumers at some point next year.